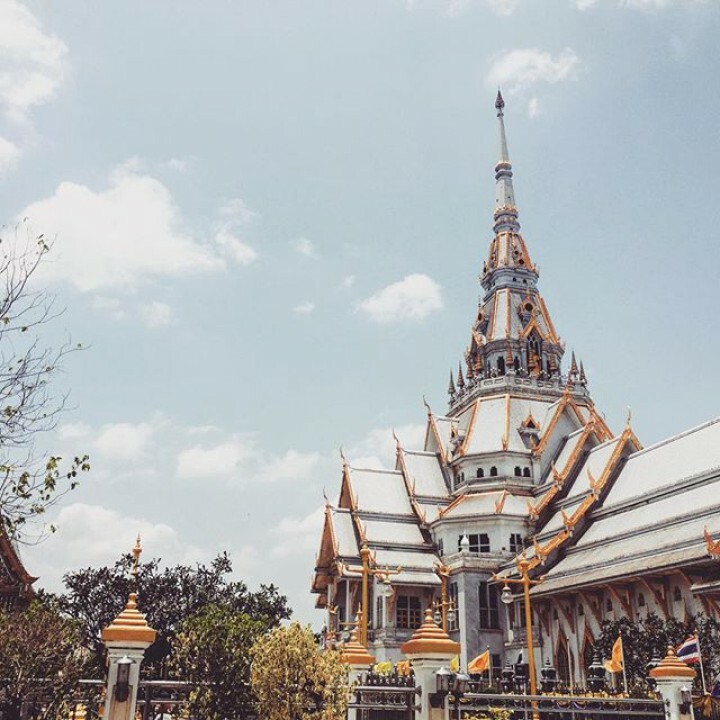 Thailand has a lot of temples scattered throughout the country. Some of these temples are big, some are small, some are impressive, and some just aren’t worth your time. If you’ve visited the famous ones in Bangkok (Grand Palace, Wat Arun, etc. ), and you’re still interested in seeing more, the nearby province of Chachoensao has one with the biggest chapel in the world. 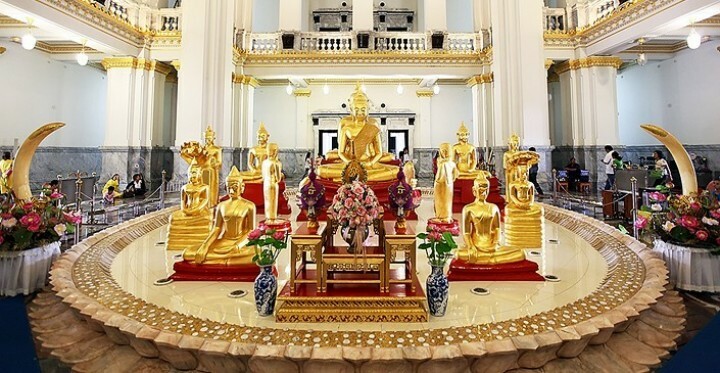 This temple is called Wat Sothorn.